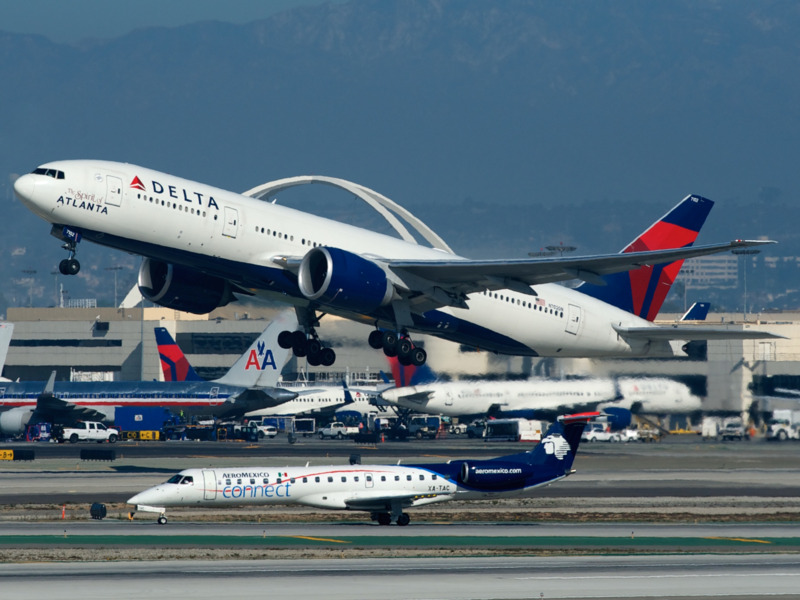 Airlines For America or A4A expects 45.7 million passengers will fly on US airlines during the Christmas holiday travel season between December 20 and January 6, 2019. That’s an increase of 5.2% over 2017. A4A is a trade group that represents major US airlines including American, United, JetBlue, Southwest, and Alaska. The busiest travel days are expected to be December 21, December 20, and December 26.